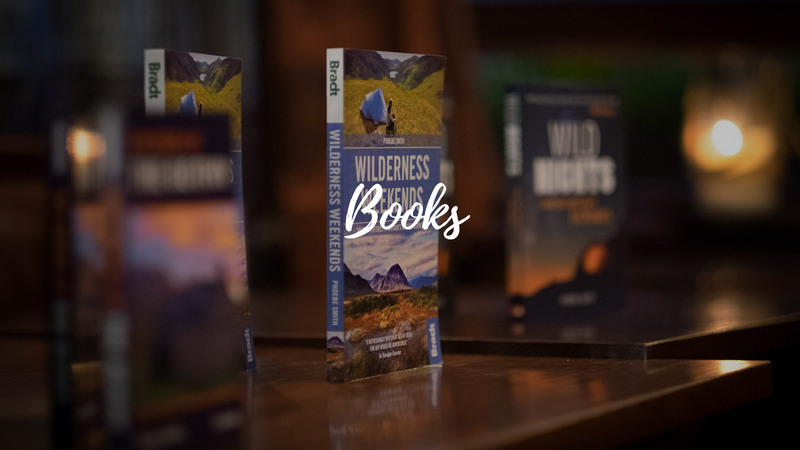 You’ll notice a definite theme amongst Phoebe’s books – sleeping outdoors, having mini-adventures and wilderness walking. Since 2012 she’s had 10 titles published. Heading out into the wilds is incredible, but the food you eat when you go wild can be unimaginative - all pre-packed, dehydrated camping meals crammed with salt and colouring. 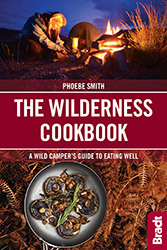 Phoebe’s book, the first written specifically for wild campers, teaches you the tricks to make the tastiest food with limited ingredients and all at the lightest weight so that you can be assured of good food that won't break your back. Not only that but as any wild camper knows food is good, but where you eat it really adds that secret ingredient, so you’ll find the recipes divided up, not by type but by terrain. From coast to river, forest to mountain top – you can be assured you will eat well. “This book might just change your life!” says Britain’s best climber Leo Houlding. Through its pages read how wild camping changed Phoebe’s life as she takes you on her journey from mattress lover to wild sleeping addict. In it, following years of travelling abroad, she explores her own backyard with a traveller’s perspective and reignites a passion for her home country and its wildest corners. “A collection of irritating stories about a bint who doesn't wash that often” or “a great book you won’t want to put down” the Amazon reviewers are poles apart on this one, but what you definitely will find inside is Phoebe taking you along for the ride as she undertakes a set of three wild sleeping challenges across the UK, culminating with her becoming the first person to sleep at all the extreme points of mainland Britain. 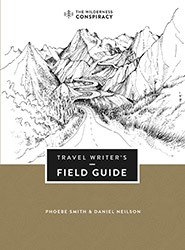 Affectionately called (by Phoebe) ‘The Lazy Adventurer’s Handbook’, this book offers 26 ready-made escapades – all easily fittable into a weekend and all including a really cool place to spend the night – from beaches, to bothies, boulders to caves. Includes step-by-step instructions on how to get there, maps, local info on where to buy supplies and public transport options. Hidden away in the hills and mountains of Britain – for years known only to a lucky few – is a network of shelters. Completely free to use, these secretive refuges can be life-savers, quick stops and destinations in themselves. 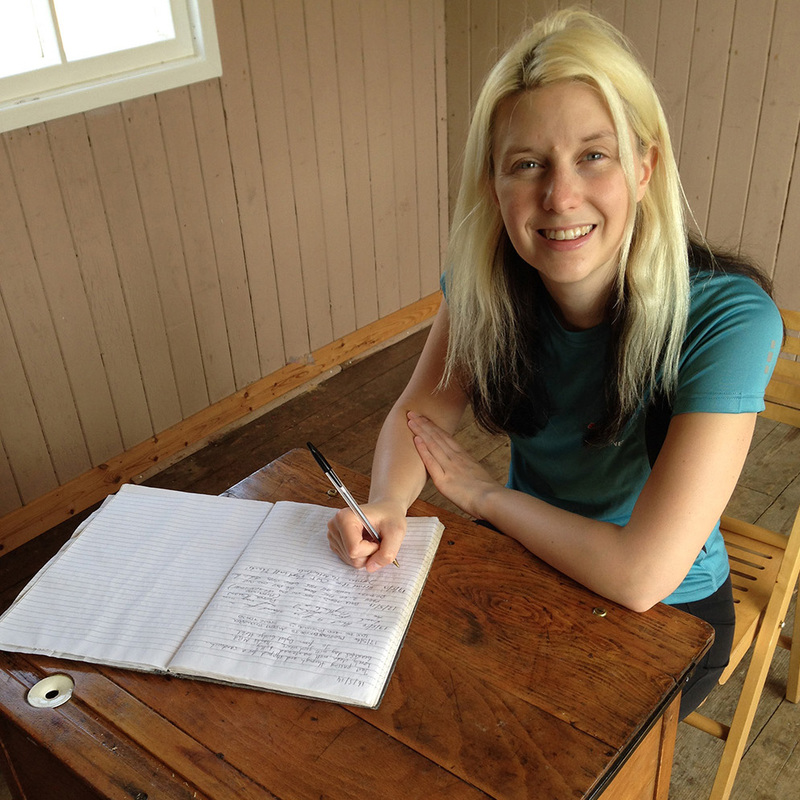 Phoebe offers an introduction to some of the best bothies in the UK – from Snowdonia, the Brecon Beacons, Lake District, Pennines, the Highlands and Islands of Scotland, and Northumberland – with maps and walking routes to 26 of them alongside vignettes of her own experiences. There are also notes on legends and landscape, wildlife and history, as well as expert guidance and tips on how to make use of these stone tents. Read the book that kick-started the rest. Sure, you might already know a lot about camping, have read the others, and don’t really need it. But it’s illustrated, hard-backed, includes the complete history of camping, the origin of sleeping outside, tells you how to organise your campsite kitchen, distract your complaining children, be able to tell a male and female deer apart simply from their hoof prints – plus there’s even a chapter called Tent-er-Tainment. What more could you possibly need? You know Phoebe loves going solo, but on an expedition cruise – due to booking a bed not a room – it can often mean that travelling alone means travelling with a stranger. Read about her most nerve-wrecking 3-week trip as she crosses the Antarctic Circle. See a couple of Phoebe’s photos and read about her ‘Everyday’ adventure lifestyle in which she does her damndest to squeeze every ounce of wildness out of every hour in the day… all in Al’s collection of inspiring tales of adventurers.